A unique look at the wonderful array of Australian fauna around the country. 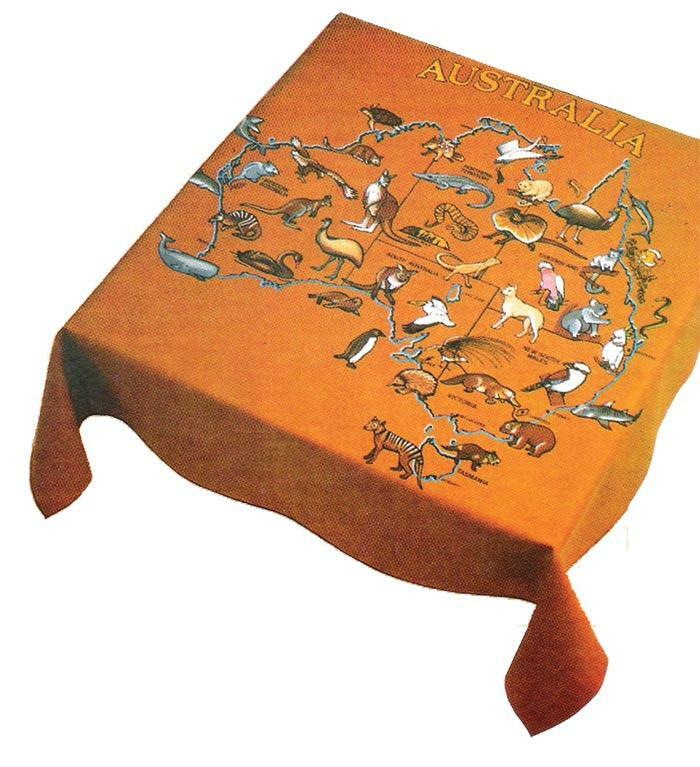 Fun and interesting to paint, this square cloth is printed on luxury light tan polycotton. A great gift idea to send overseas! Measuring 110cm square. Using colours: 1, 3, 12, 14, 16, 24, 72, 75, 84.